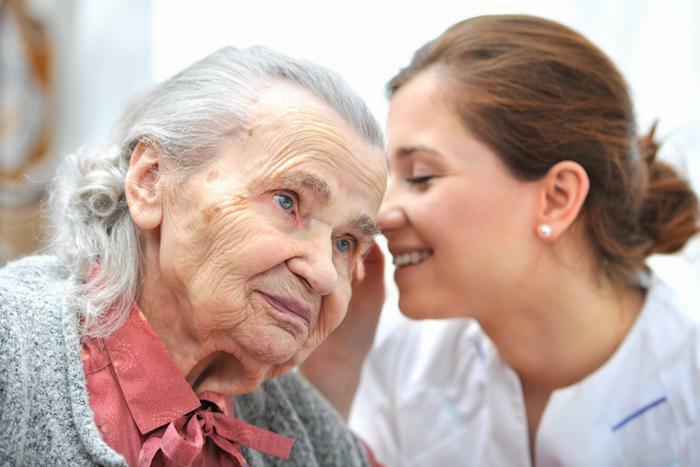 Professional Hearing Aid Service Blog Can You Prevent Tinnitus? Tinnitus is an ear condition that causes people to hear sounds that are not actually there. 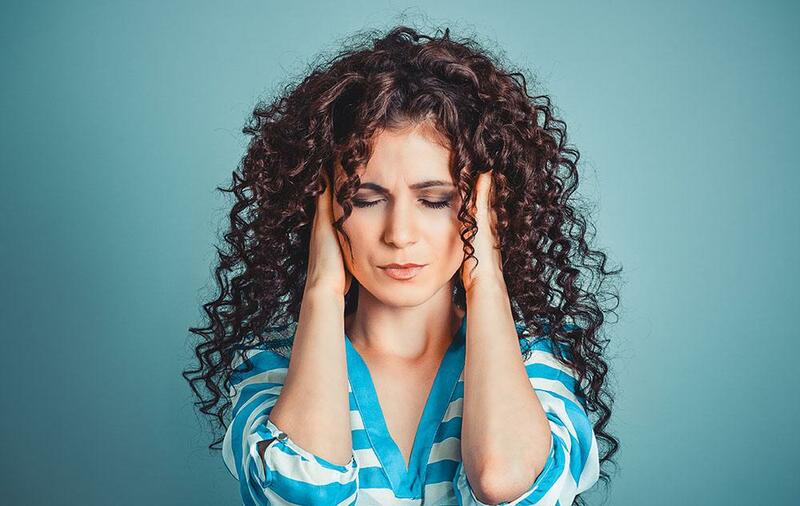 While tinnitus is not particularly dangerous to health in and of itself, it can have severe consequences for a person’s lifestyle, mental health, and ability to sleep. 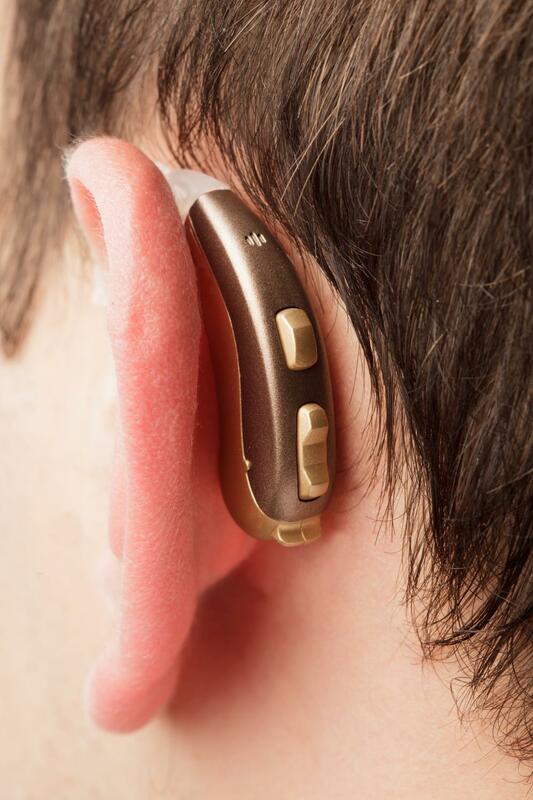 Given how difficult it can be to live with tinnitus, it is worth asking: can it be prevented? To answer this question, we must first accept a few basic facts about tinnitus. Tinnitus can occur for absolutely no reason. 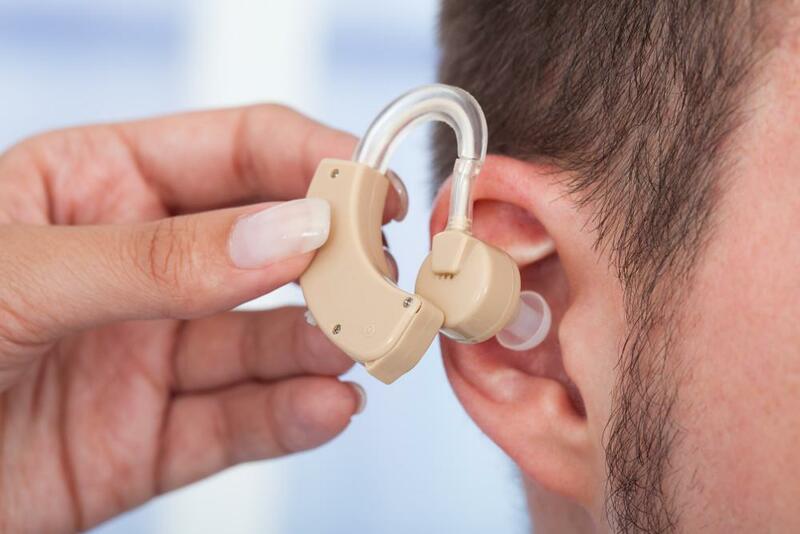 A person can be in otherwise-perfect health, can care for their hearing, and be experiencing no problems with hearing loss, and they can still develop tinnitus. Tinnitus is a condition that can occur for seemingly no reason at all, and this will always be the case. Tinnitus is a condition in and of itself, but it can also be a symptom of a more significant health problem. It is therefore impossible to prevent these instances of tinnitus, as the condition is not actually related to hearing or ear health; the tinnitus is just a sign of a larger problem. With those facts in mind, we can now explore the question in more depth - and there’s some good news. 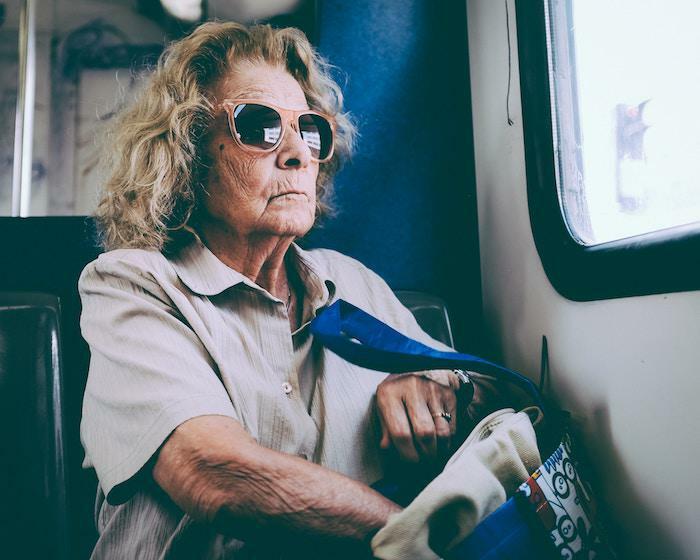 While you can never 100-percent prevent yourself from experiencing tinnitus due to the reasons above, there are a few lifestyle changes that can help reduce the likelihood of you experiencing this troublesome condition. By far the most important consideration when seeking to prevent tinnitus is reducing your exposure to loud noise. The chances of a person experiencing tinnitus are far greater if they are frequently exposed to loud noise without sufficient hearing protection, so you may want to make a few changes in this regard. If you frequently attend concerts, ensure you stand as far from the speakers as possible. It may also be wise to take earplugs; you should still be able to hear the music, but at a level that is more manageable for your hearing. When using headphones to listen to music, keep the volume at a moderate level. If you listen to music on a smartphone, you will usually receive a warning on the screen if the volume is too high, so heed this and lower the volume as appropriate. If you work in a job that often involves exposure to loud noise, then wear ear defenders or earplugs, even if you are not required to by your employer. In addition to these lifestyle changes, it is also worth examining the advice leaflet for any medication that you are prescribed. 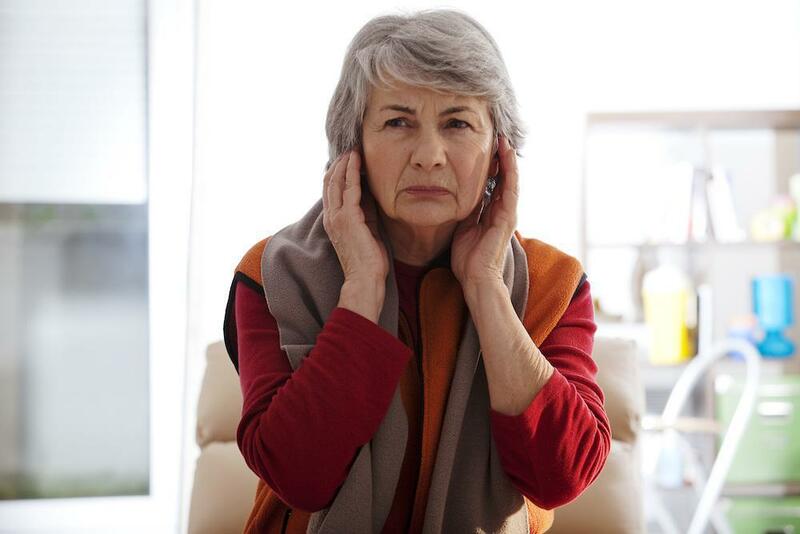 Some types of medication will list tinnitus as a side effect; if you notice this, and are particularly concerned about tinnitus, then it may be worth asking your doctor for an alternative option. Even with the above measures, you may still experience tinnitus at some point in your life. If you do, then speak to your audiologist as soon as possible; there are a number of management measures that can help to reduce the problems tinnitus can cause, so it’s well worth taking the time to explore these.